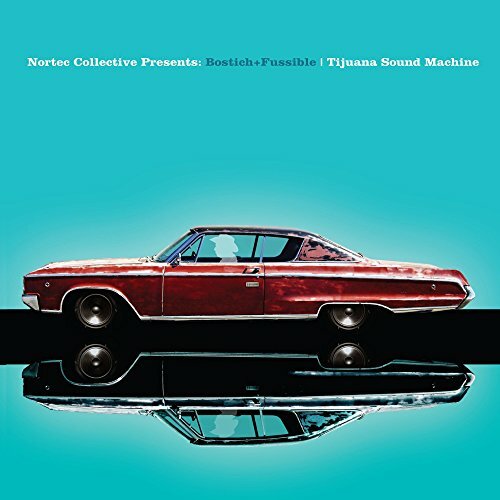 Tijuana Sound Machine (Nortec Collective Presents) by Nacional Records at WA Tunes. MPN: WA-35958505. Hurry! Limited time offer. Offer valid only while supplies last. Tijuana Sound Machine is a Grammy and Latin Grammy nominated album that is available for the first time on vinyl 10 years after its initial release. Tijuana Sound Machine is a Grammy and Latin Grammy nominated album that is available for the first time on vinyl 10 years after its initial release. The collective was formed in Tijuana and fused the sounds of norteno music and techno and thus 'Nortec' was born. They have played around the world and Time magazine hailed them with an 8 page feature with the release of their debut album. Support that was followed by Rolling Stone to the NY Times. Heard around the world and in films, tv and video games, this album can now be finally heard on vinyl. If you have any questions about this product by Nacional Records, contact us by completing and submitting the form below. If you are looking for a specif part number, please include it with your message.